Spinal Decompression Therapy in Orange County and Spinal Decompression in Yorba Linda for Treatment for Low Back and Neck Pain! Spinal decompression is a treatment designed for people who experince lower back or neck pain that stems from problematic discs in the spinal column, such as herniated discs, degenerated discs, bulging discs, causing arm or leg pain(sciatica). Spinal decompression can also be helpful in cases where there is a relapse after back surgery, patients suffering from spinal stenosis or facet syndrome. Spinal decompression is a non-surgical and non-invasive procedure that has lower risks or side effects as compared to spinal surgery risks and side effects. 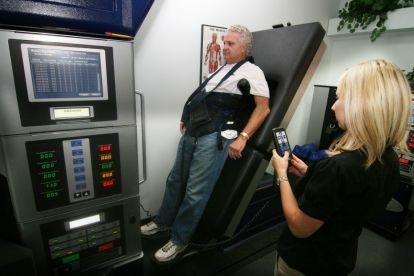 If you are suffering from back or neck pain as a result of degenerative or bulging discs, call our office and schedule a consultation to find out if you're a candidate for the DRX9000 spinal decompression. 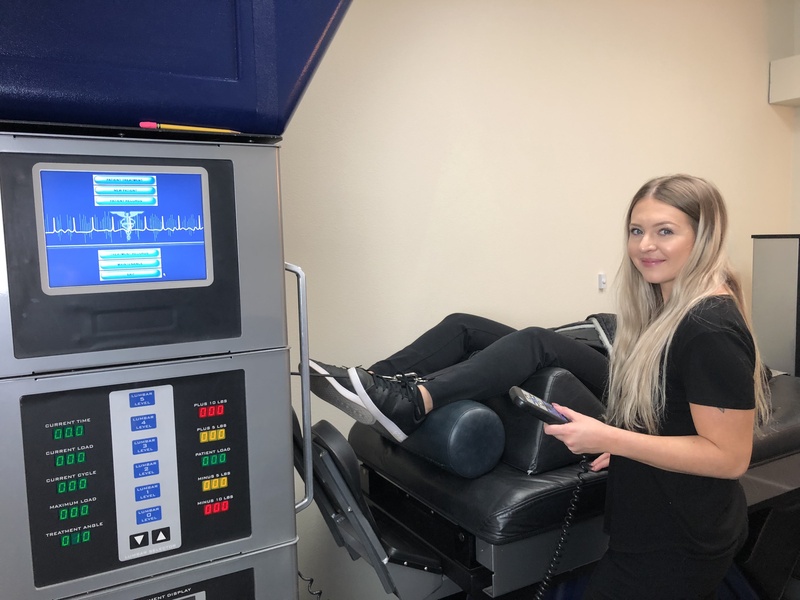 Contact us at Yorba Linda Spinal Decompression - Prieto Chiropractic & Spinal Decompression at (714) 577-0200 to schedule an initial consultation with Dr. Prieto to determine the needs for your individual situation. Typically MRI's and Diagnostic testing procedures are helpful in determining the most effective treatment plan. After carefully studying your case history and exam findings, Dr. Prieto will sit down and go over the films with you and explain the recommended plan of action for your condition. He will answer any questions you may have about your condition. With a majority of the population experiencing back pain at least once in their lifetime, lower back pain is the most common ailment facing healthcare providers today. In the past physicians were faced with limited resources for successful treatment. By combining technology and science, Yorba Linda Spinal Decompression Center can offer patients an effective alternative to surgery. Call Today (714)577-0200 or CLICK HERE to see if you are a candidate for this breakthrough technology!